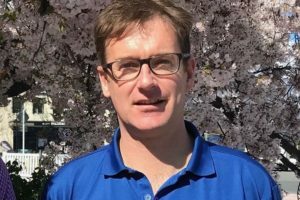 Destination Queenstown chief executive Graham Budd is “relieved and pleased” after winning support from members for a proposed funding boost that will add $900,000 to the organisation’s coffers. 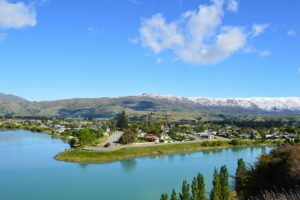 Destination Queentown has won the support of its members to seek a 25% funding increase. 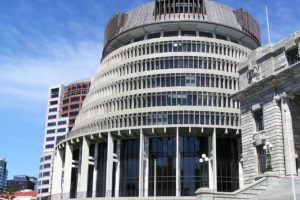 Operators also facing a possible bed tax could stymie the RTO’s plan to boost its funding in tomorrow’s vote. 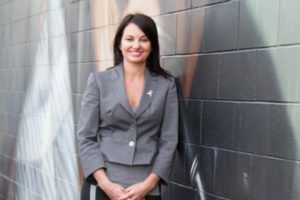 Tourism West Coast has been swallowed up by the region’s economic development agency in a move the RTO says provides better funding certainty. 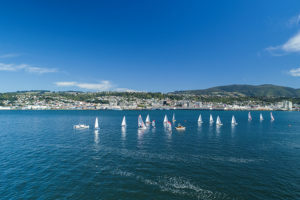 There’s been a breakdown in the relationship between Dunedin’s tourism industry and its marketing body, says a review. 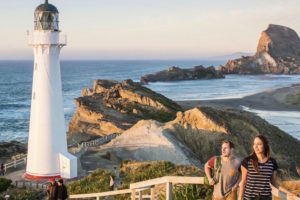 The outgoing CEO of Northland Inc urges the government to “fix the blockage” in NZ’s tourism system. 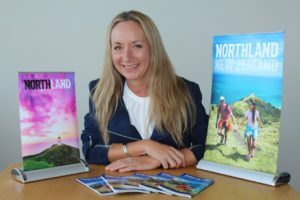 Air New Zealand has partnered with the Bay of Islands Marketing Group and economic growth agency Northland Inc on a campaign to attract visitors to the region beyond the peak summer months. 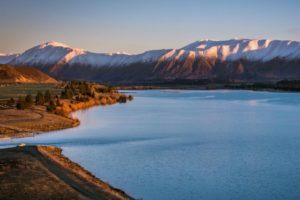 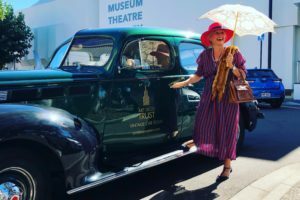 Tourism Central Otago’s newly established Tourism Advisory Board has been challenged by to find some “quick wins” by the local regional council. 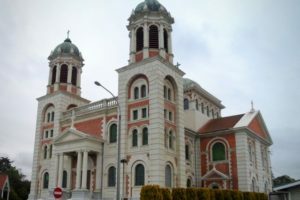 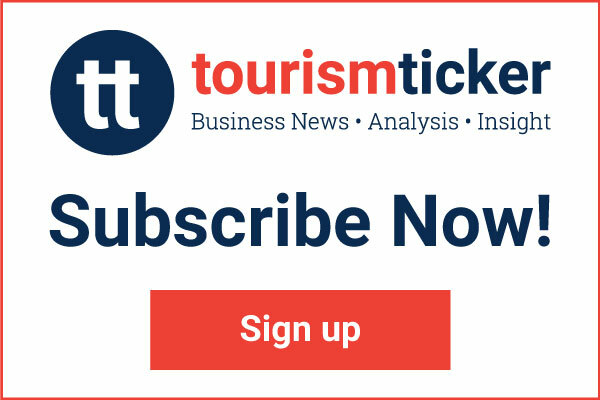 The agency plans to help its regional neighbours develop tourism product and infrastructure. 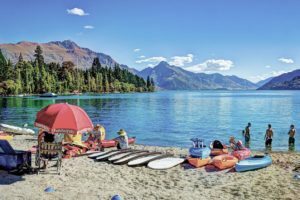 The tourism industry has been warned against complacency following the latest Mood of the Nation survey that reported in uptick in the number of New Zealanders who agree that tourism is good for the country. 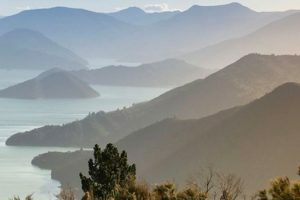 Venture Southland is calling on all Southlanders to have their say as it continues to develop its wider regional destination plan. 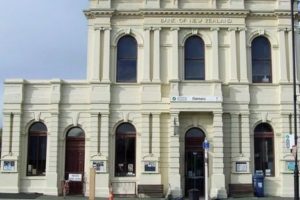 Tourism Waitaki has begun talks with staff over the possible ending of eight roles at the regional tourism organisation. 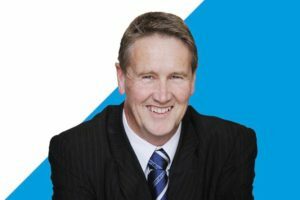 Tourism minister advised to consider withholding funding from regions that fail to produce “quality destination development plans”. 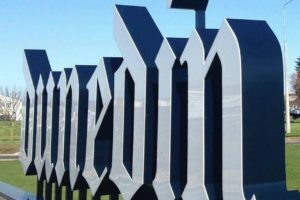 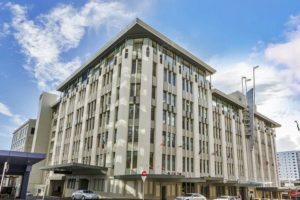 Enterprise Dunedin has appointed Sydney-based public relations agency Seven Communications to promote the city in the Australian market. 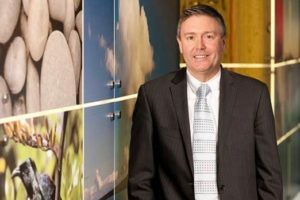 Stafford Strategy will develop the region’s strategy, which aims to generate $1bn in tourism revenue by 2025. 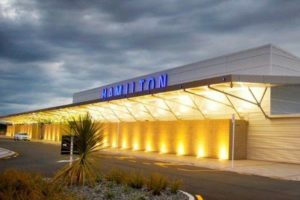 Hamilton passenger numbers have jumped 11% helping to lift visitor spend to $2.6bn, according to the owner of Hamilton & Waikato Tourism. 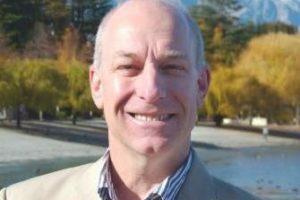 Northland Inc’s general manager of regional promotions and tourism, Paul Davis, has resigned. 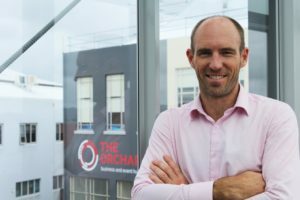 TCO has launched its hunt for an advisory board as it seeks to implement a new governance and funding model. 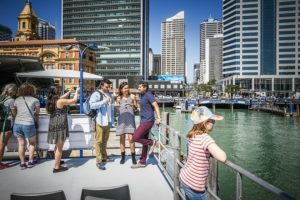 It took two years of planning, lobbying and engagement but Tourism Bay of Plenty got its destination management funding plan over the line. 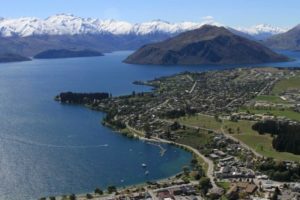 Queenstown and Wanaka business, tourism and council leaders have agreed to adopt a unified approach to regional issues during a “ground-breaking” meeting this week. 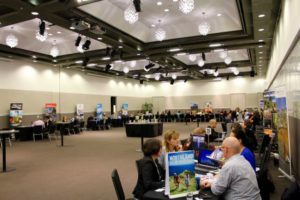 A record number of inbound travel companies will attend the Regional Tourism NZ (RTNZ) inbound trade event in Auckland tomorrow. 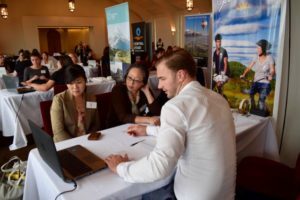 Inbound tour companies are now invited to register for the annual RTNZ: Inbound Trade Event which is being held on Wednesday 11th and Thursday 12th April 2018 at the Heritage Hotel Auckland. 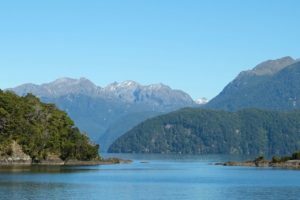 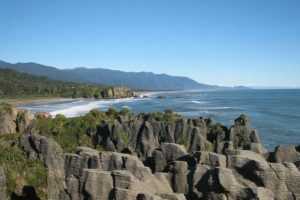 Regional Tourism New Zealand (RTNZ) is reminding inbound tour companies to ‘save the date’ for the annual RTONZ-Inbound Trade event. 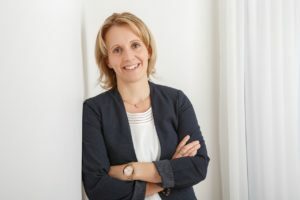 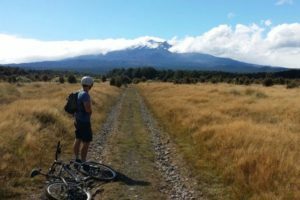 Visit Ruapehu (VR) chief executive Claire McKnight has resigned and, in an unrelated move, Tourism Waitaki general manager Jason Gaskill has handed in his notice. 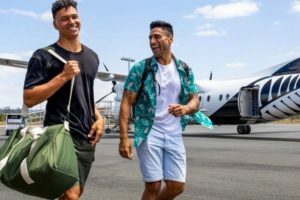 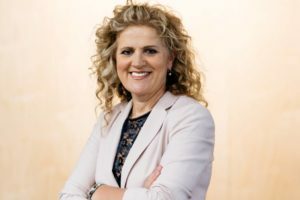 The West Coast’s regional tourism organisation says a new report is further endorsement of its marketing strategy which has seen the region become the fastest growing tourism market in the country over the past 12 months. 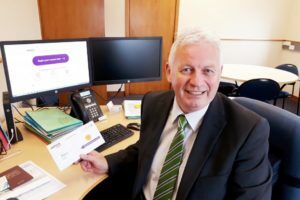 Marlborough District Mayor John Leggett has welcomed the recommendations of a destination marketing review prepared for the Council. 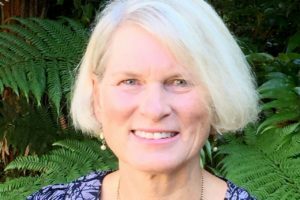 A funding review sought by Tourism BOP has seen Tauranga City Council change its mind and restore its $4m funding for a new Mount Maunganui visitor centre. 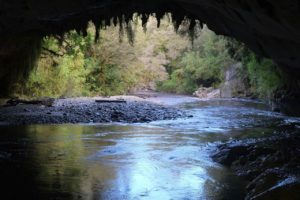 Hurunui Tourism is about to launch in a new direction – with an award-winning manager at its helm. 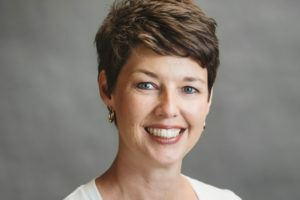 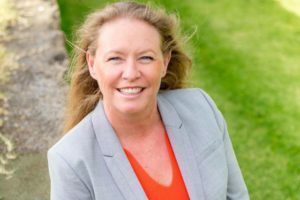 Former Destination Marlborough general manager Tracy Johnston has joined Australasian consultancy TRC Tourism. 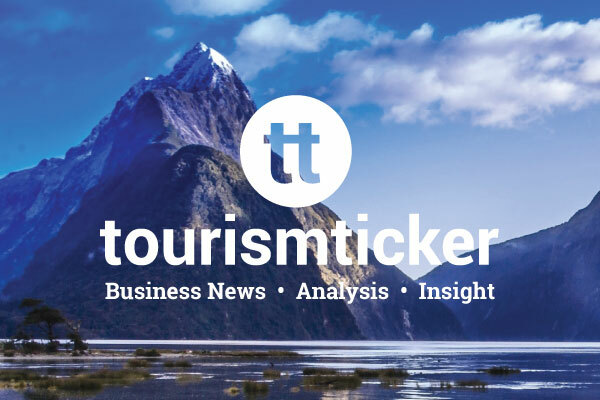 Timaru District Council is aiming to put the district back firmly on the tourism map with the launch of Aoraki Tourism, the tourism development body for the district. 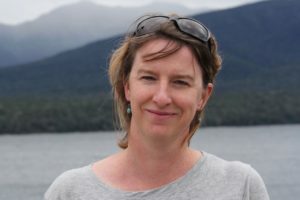 Jacqui Lloyd has been appointed the new general manager of Destination Marlborough. 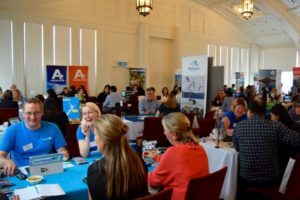 A critical step in progressing the Accelerate25 Action Plan for regional tourism growth got underway this week. 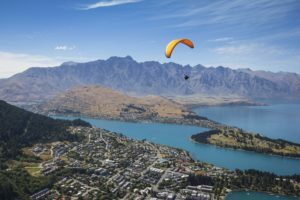 A buoyant tourism market is helping to drive product innovation and dispersal across New Zealand. 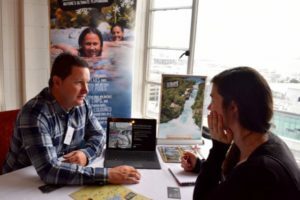 From new eco tours to proposed ziplines, inbound tour operators heard the latest product offerings from around the country at the Regional Tourism Organisations NZ’s (RTONZ) Inbound Trade Event. 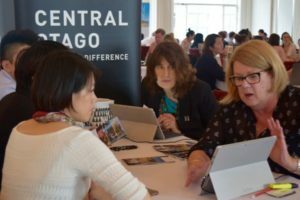 A record number of inbound travel companies are heading for the RTONZ-Inbound Trade event in Auckland. 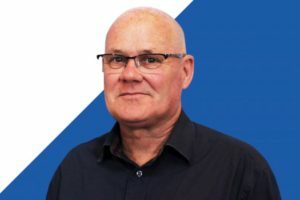 Auckland promotion agency ATEED boss Brett O’Riley has resigned after five years in the job.